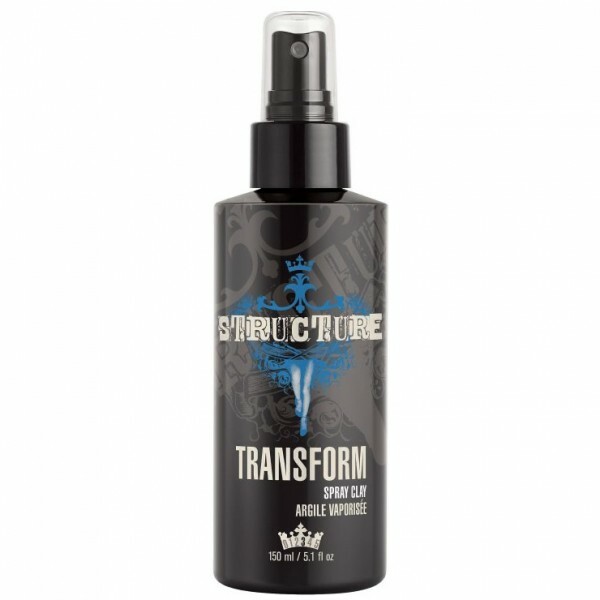 This hairspray is a great styling product that can be worked in again and again to create unique street styles. It will provide body and hold to hair, but the flexibility still enables you to form curls and waves without leaving the hair dry or sticky. The more product you layer on, the more creative you can become. 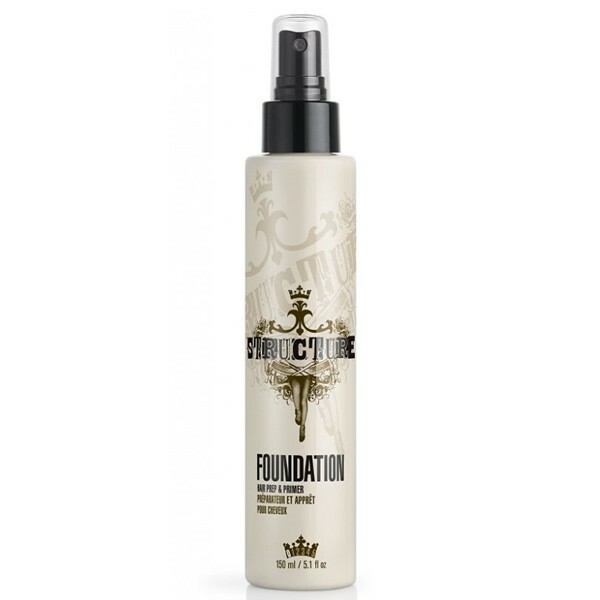 Spray 20-30 cm from hair or spray onto hands, then massage and manipulate hair before it sets.